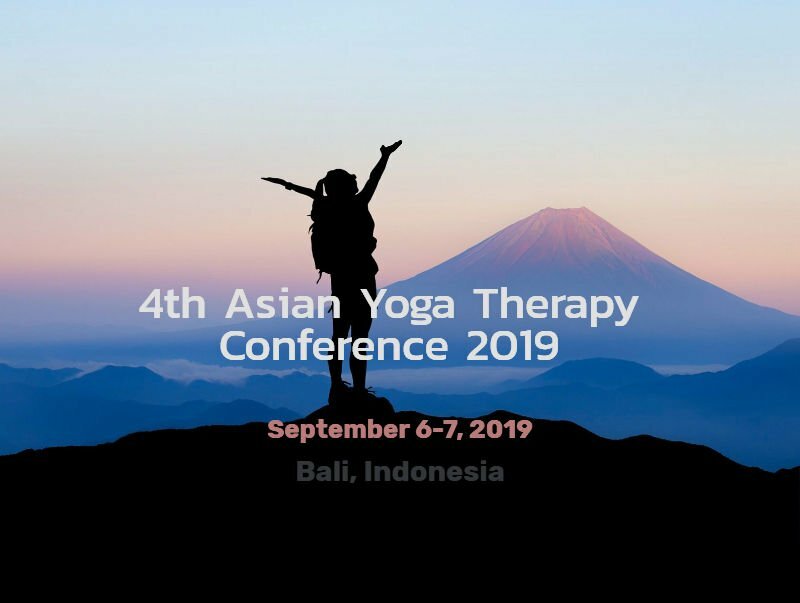 4th Asian Yoga Therapy Conference 2019 : Vydya Health - Find Providers, Products. We cordially invite you to the “4th International Conference of the Asian Yoga Therapy Association (AYTA)”, to be held on September 6-7, 2019 at Prana Resort, Bali, Indonesia. This conference is aimed to discuss and deliberate the role of Yoga Therapy in the field of medical science. The world’s leading Yoga Masters and researchers from various countries are dedicated to share their professional experience on Yoga Therapy in relation to medical science. In this International Yoga Therapy Conference, Yoga therapy in terms of neuroscience, sports medicine, and regimen for selective common ailments will be highlighted. Yoga Therapy as a holistic approach is to empower individuals to progress toward improved health and well-being through the application of the customized Yoga regimen according to individual needs. In this conference, evidence-based research and practices developed over decades will give you a closer look at what Yoga Therapy is.